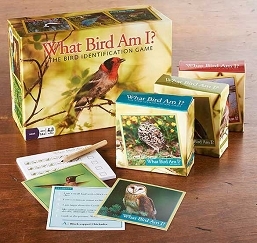 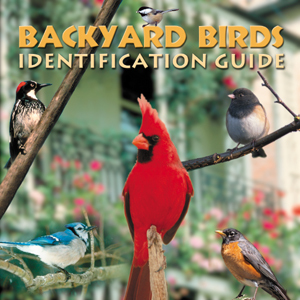 Test for bird identification skills! 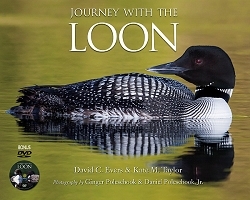 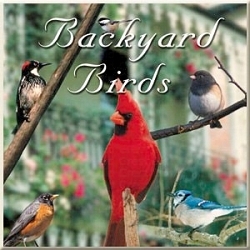 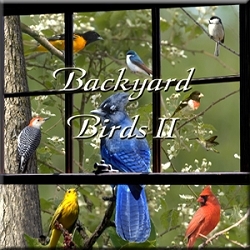 The perfect audio guide for the backyard birder! 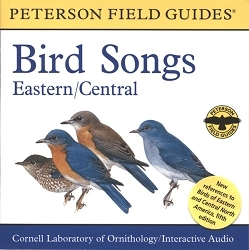 A birders audio guide to the song and calls of 35 of the most popular birds founds in residential, city, and urban areas of North America. 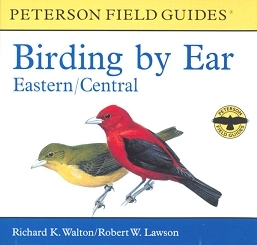 This basic birders audio guide will help you identify the common birds seen every day in our backyards. 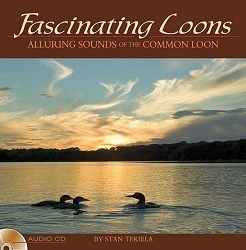 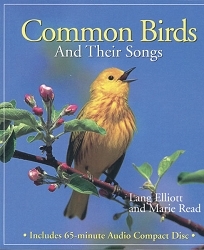 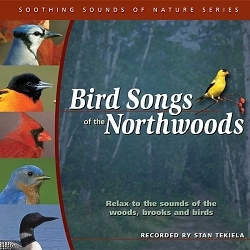 On this CD you will hear the recorded songs and calls of 35 different birds individually. 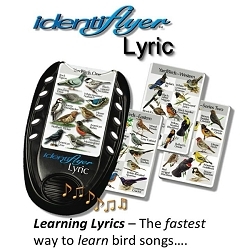 After, you will hear them in their natural settings to test your new identification skills.